Don’t be fooled by the size. The smallest of the fleet but gets the most attention Austin Tesla Model 3 Rental Services. 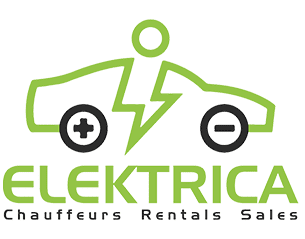 Elektrica is one of the only companies around that provides you with the option to actual rent a Tesla with our Model 3 rentals! 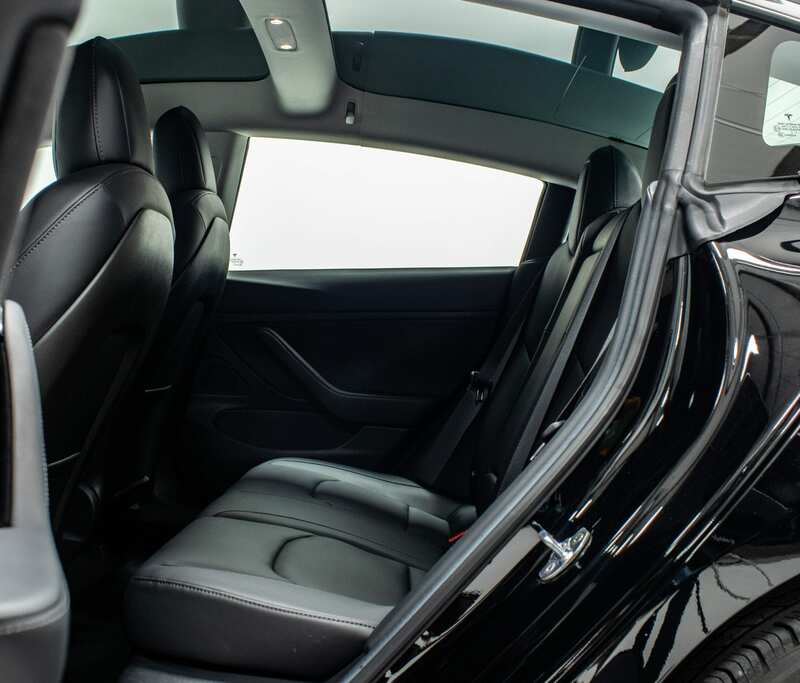 Our Model 3’s are equipped with Long Range battery life for up to 310 miles of range. Need a transportation service? 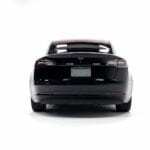 No problem, ask for one of our amazing professional drivers for your next event. 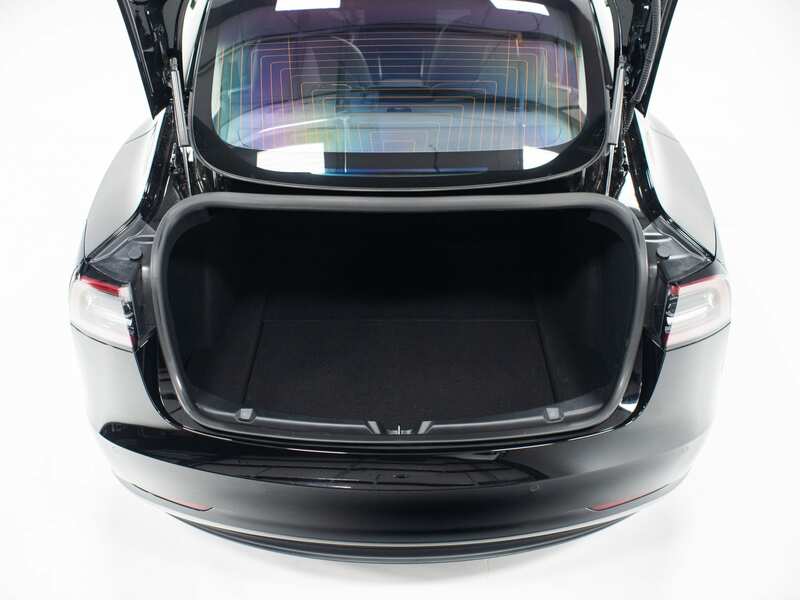 Tesla’s have achieved the highest safety rating of any car ever tested and set a record for the lowest probability of occupant injury which makes it the perfect car to transport our clients. Let us shuttle you and up to 3 additional guests to the airport for your next flight out. 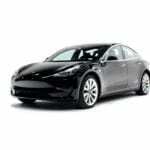 Bachelor Party TransportationRent a Tesla Model 3 or have us be your designated driver for your next Bachelor Party. 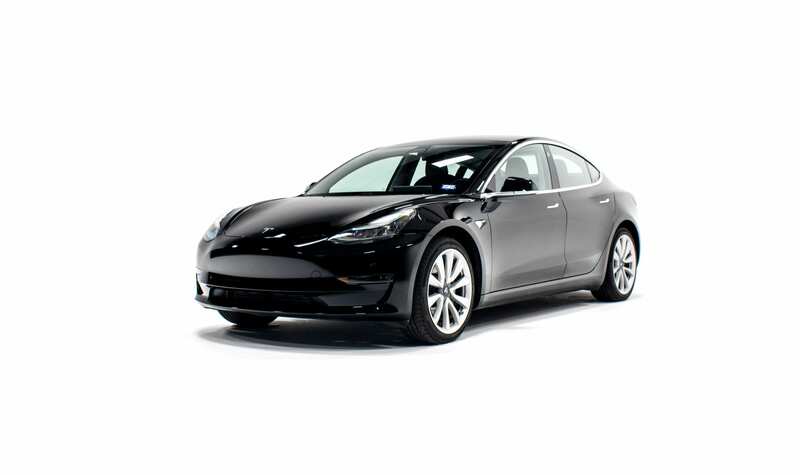 Bachelorette Party TransportationCelebrate your next Bachelorette Party with the girls in a Model 3.
with our Black Tesla Model 3. Take you and a few friends around Austin for a Brewery Tour. 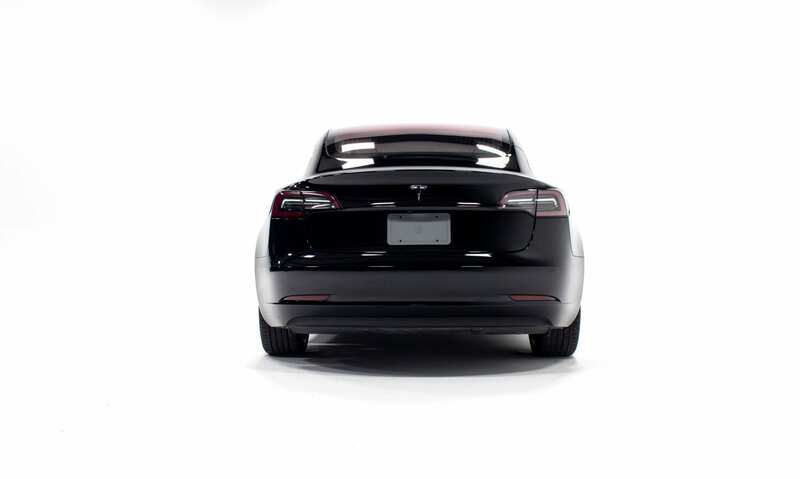 Rend a Black Tesla Model 3 for your next service, wake or funeral. Drive your friends or have us take you around Downtown Austin for your next night on the town. 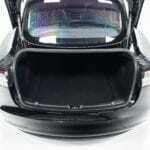 Non Medical TransportationAll Non Medical Transportation needs covered with our Tesla Model 3’s. Looking for something just a little nicer for her big day? 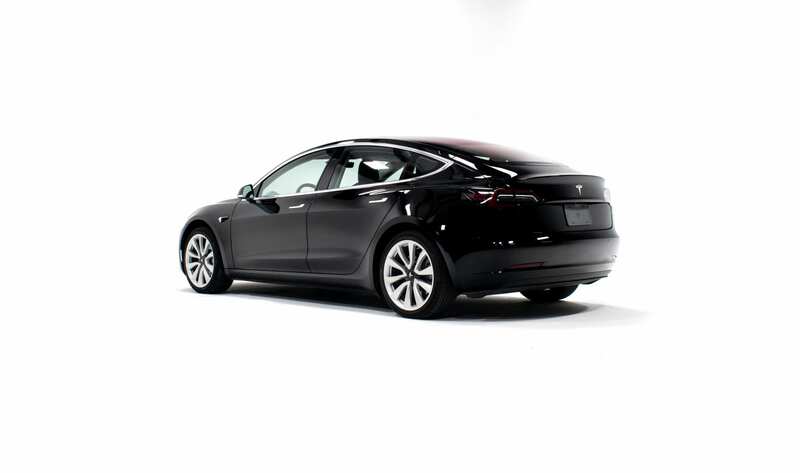 Tesla Model 3 Rentals are a great conservative option for Wedding Get Away Cars, and Wedding Limo Services. Let us take you on your next Wine Tour so you can enjoy the wine, food and everything that Austin has to offer.